HELP Kentucky select Support these Louisville housing-focused Non-profits! Click here to donate. Click here to donate. Please put "Kentucky Select" in the donation dedication box. Click here to donate. Please put "Kentucky Select" in the special designation box on the form. The Center for Women and Families’ mission is to help victims of intimate partner abuse or sexual violence to become survivors through supportive services, community education and cooperative partnerships that foster hope, promote self-sufficiency and rebuild lives. Each year, The Center provides direct services to over 7,000 individuals and reaches many more through community awareness, education, and violence prevention initiatives across Kentuckiana. 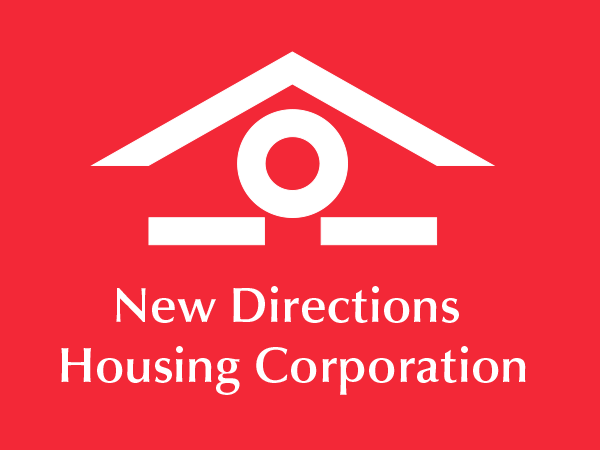 New Directions Housing Corporation develops and maintains affordable housing and helps to create vital communities in partnership with neighborhoods and other stakeholders. Safe, affordable housing is a keystone to family and neighborhood stability. Over 1,800 people live in New Directions affordable housing. Families with young children and elderly residents benefit from our seven on-site Learning Centers. Our transitional shelter, Heverin House, reaches homeless families in greatest need. NDHC strengthens neighborhoods one home at a time. 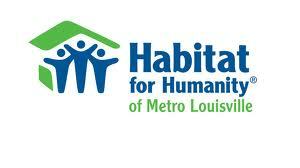 Habitat for Humanity of Metro Louisville builds simple and affordable homes in partnership with families in need of stable energy efficient housing. We build homes alongside families who meet the requirement of working together to help meet this goal. Habitat offers a hand up, not a hand out to families who invest 400 "sweat equity" hours building their own and their neighbors' houses. Habitat then sells houses at no profit with zero interest mortgage loans; their monthly mortgage payments help fund the construction of more houses.